"Krishna. 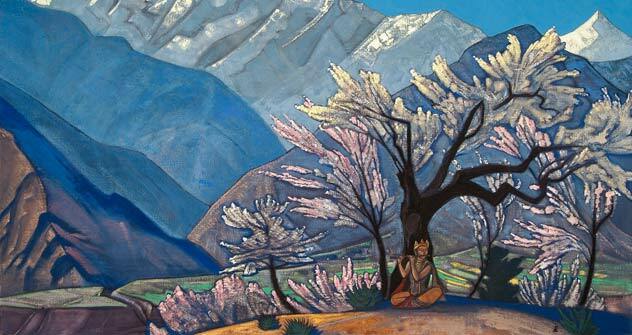 Spring in Kulu" Nicholas Roerich. The Board of Trustees of the International Roerich Memorial Trust in Shimla, 25th of March 2011.